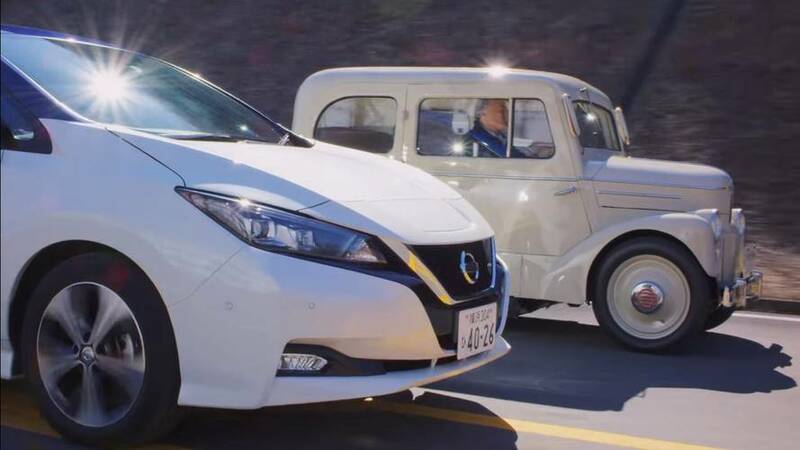 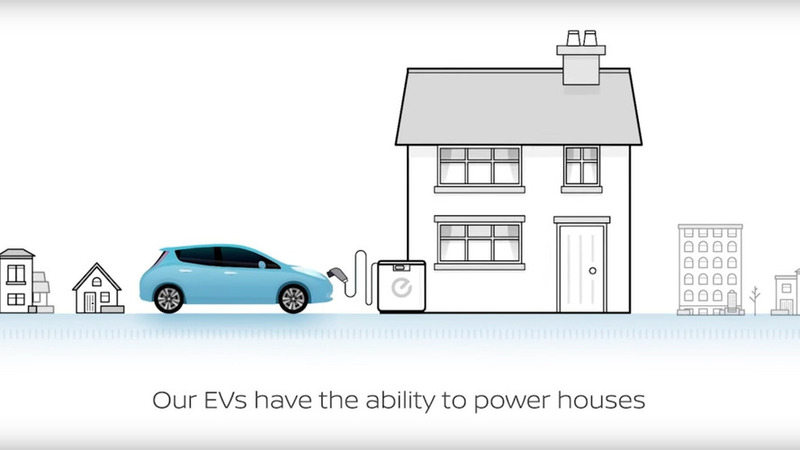 Nissan boasts 70 years of EV heritage and you can see it all right here in under four minutes. 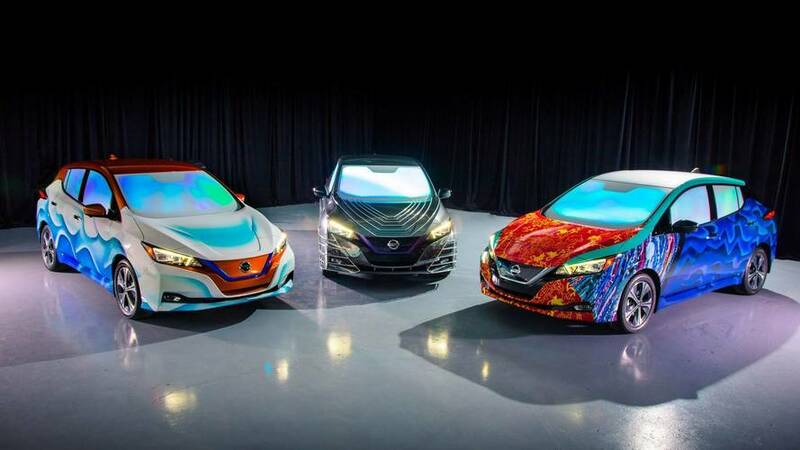 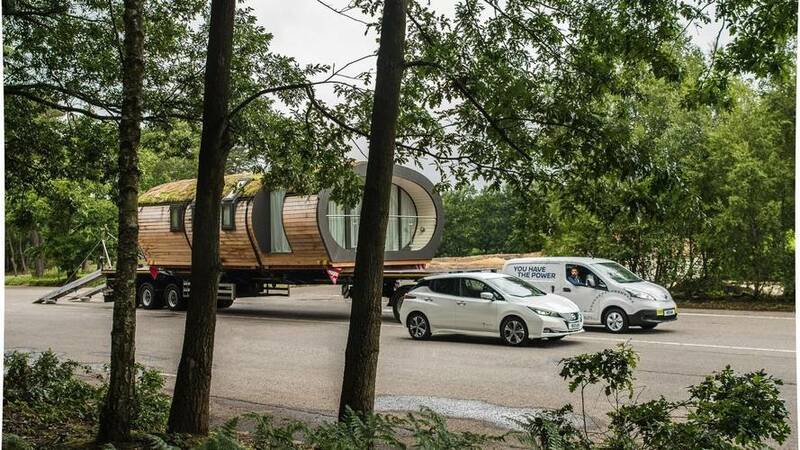 Nissan unveiled a trio of custom 2018 LEAF show vehicles inspired by Disney’s ‘A Wrinkle in Time’ movie. 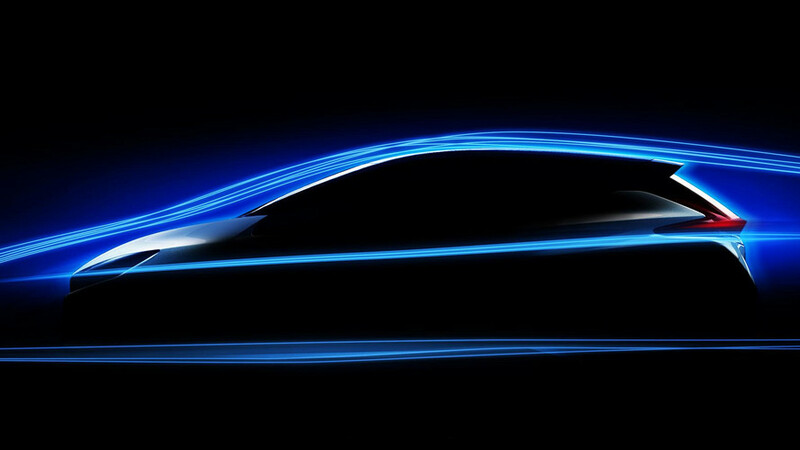 The car will have zero lift, helping to improve stability at speed. 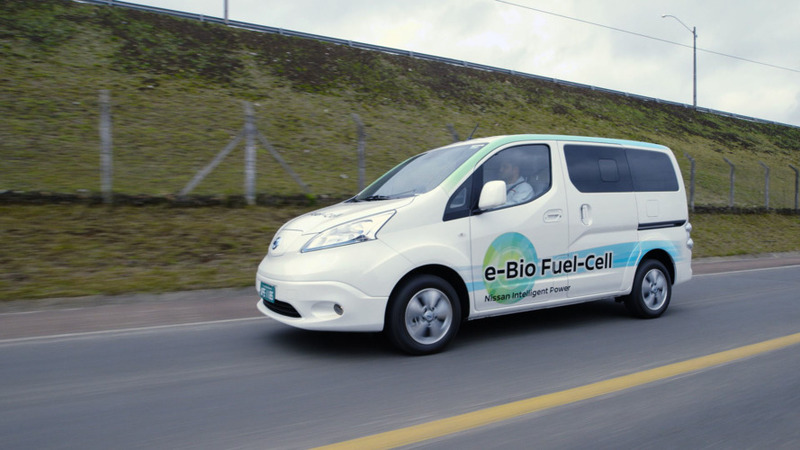 Nissan's video presents an additional advantage of owning an EV — it makes the world more resilient in case of emergency situations. 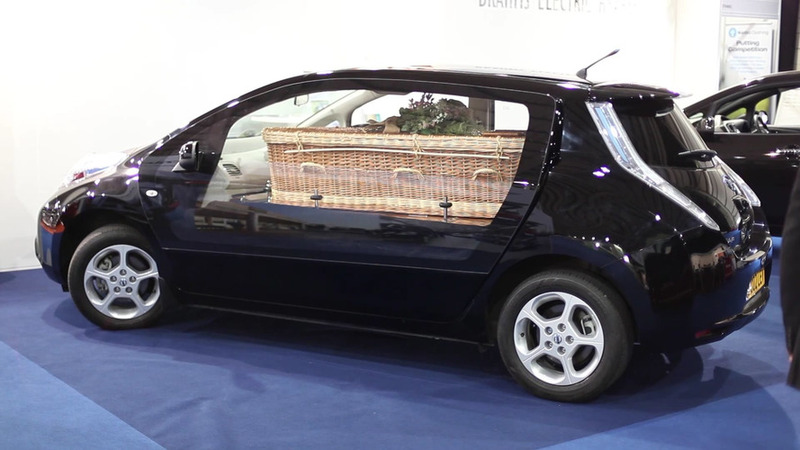 Go to the grave knowing your last ride is as green as possible. 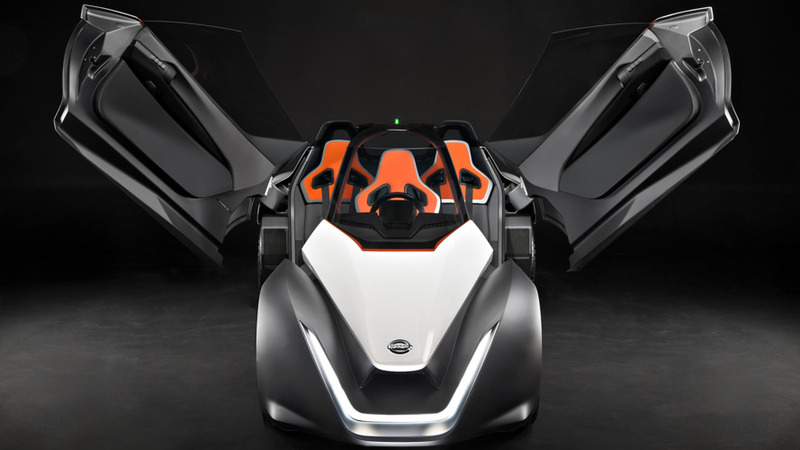 The team named it after the '80s sci-fi movie Cocoon. 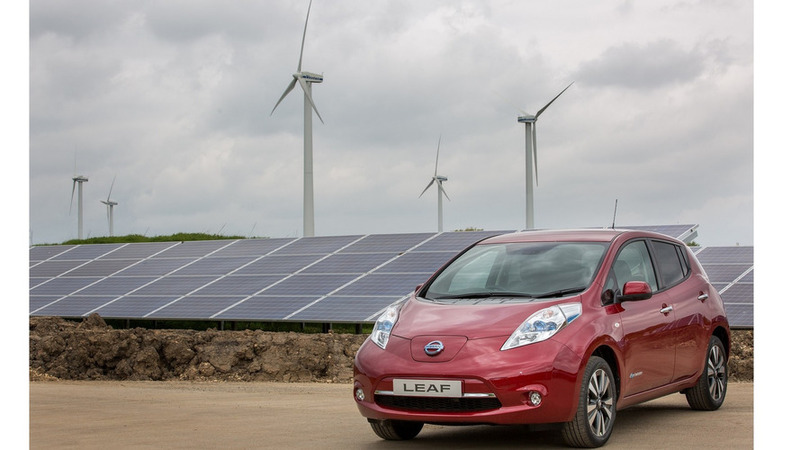 Nissan UK will be saving the equivalent of 3,000 tons of CO2 thanks to 19,000 solar panels joining 10 wind turbines. 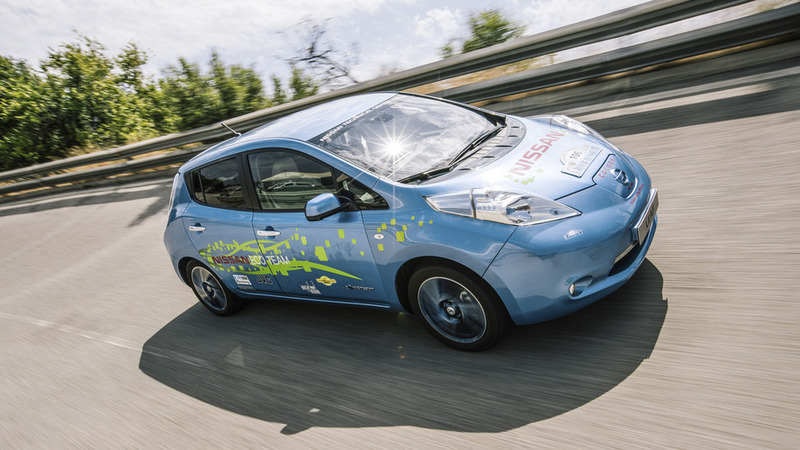 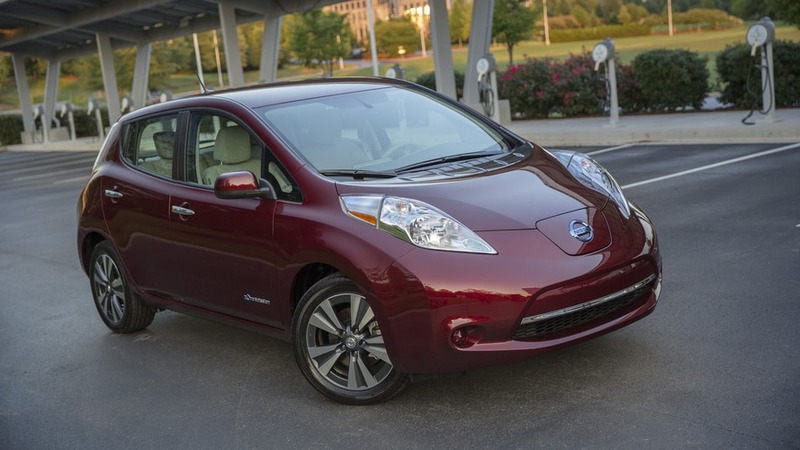 Nissan’s U.S. branch has introduced the 2016MY Leaf all-electric hatchback with significant upgrades. 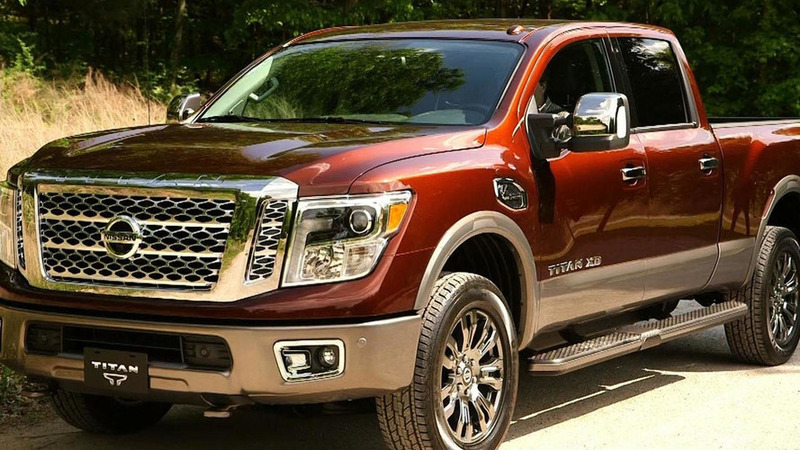 The Nissan Titan Truckumentary continues as the company has released their sixth installment of the series titled "Diesel Goodness." 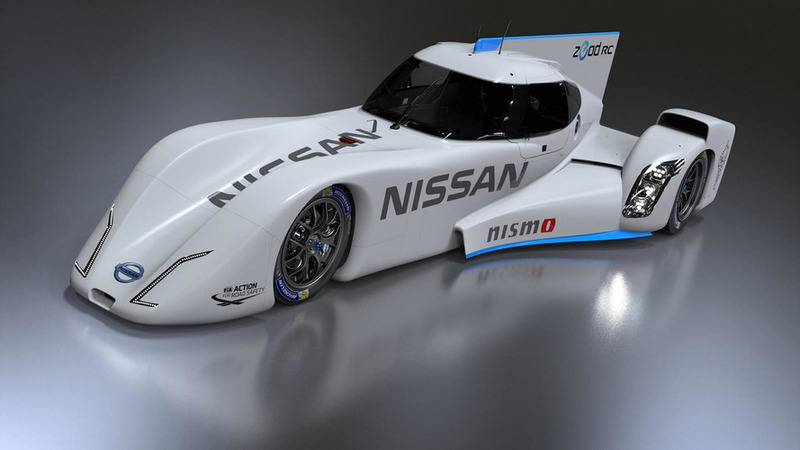 Nissan has revealed an updated and final version of the hybrid-electric ZEOD RC racecar which will compete in next year's Le Mans 24 Hours.